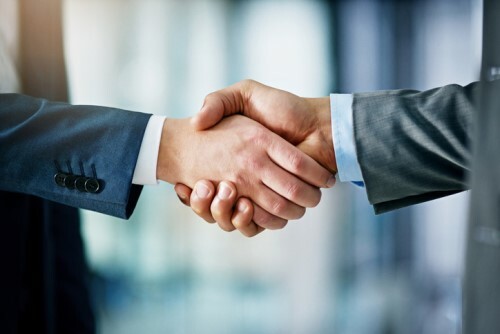 The excess casualty insurance team of XL Catlin’s North America construction business has expanded with the addition of two new hires. Jillian Eckert and Laura Travis have been appointed as underwriters for the Philadelphia-based team. “Given the pace of construction activity throughout the Mid-Atlantic states and the size of construction projects throughout the region, the need for quality excess casualty insurance coverage continues to grow,” commented XL Catlin NA Construction Excess Casualty Profit Center senior vice-president, underwriting manager Ed Totten in a release. Eckert was most recently a construction client manager with Wills Towers Watson, while Travis previously served as a commercial underwriter for Nationwide Insurance. “As the industry’s go-to excess casualty insurance market for contractors and their brokers, we’re excited to see our team grow and attract industry underwriting talent like Jillian and Laura,” Totten added.